I installed high sierra on a separate 100gb partition and then deleted it demo disk utility on recovery mode. 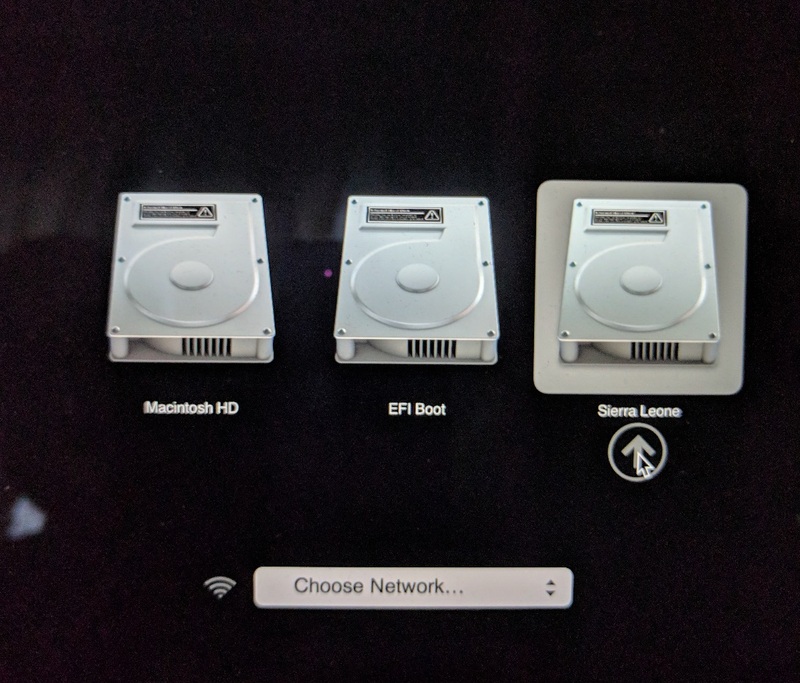 When i boot my mac and hold option it still shows the high sierra partition but when I choose it I get the prohibitory / stop sign and then boots from my mac HD. I am also unable to reclaim the 100gb which was on the deleted partition. I have tried the diskutil cs list troubleshoot solution already but I am still unable to reclaim the 100GB storage. 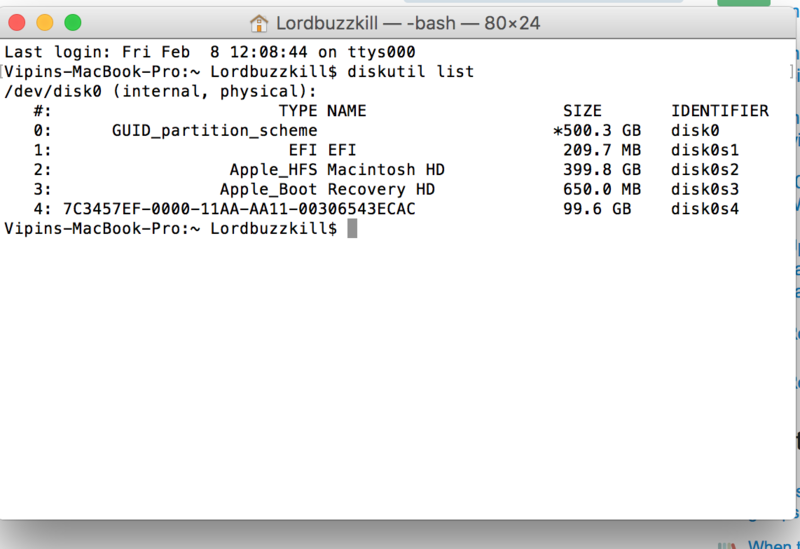 Browse other questions tagged disk-utility partition .